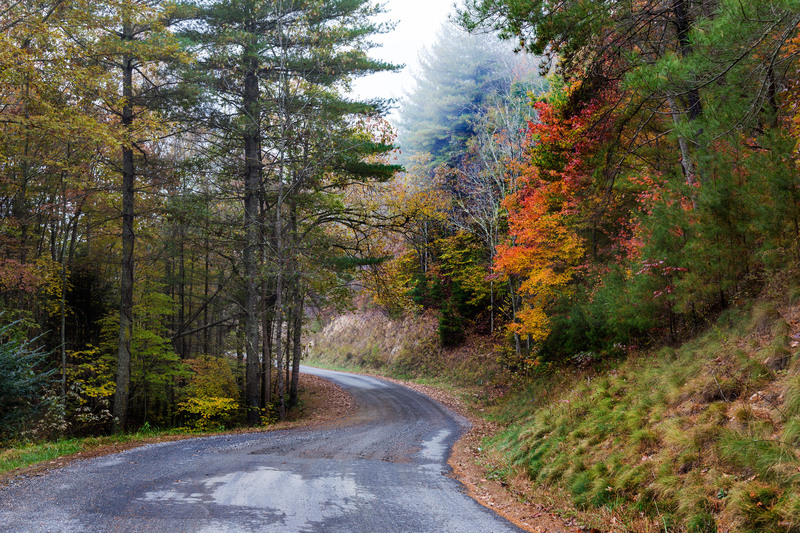 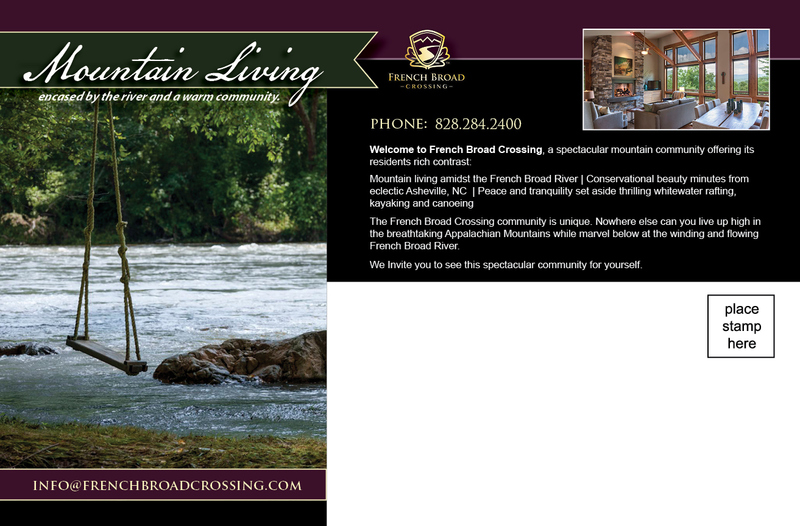 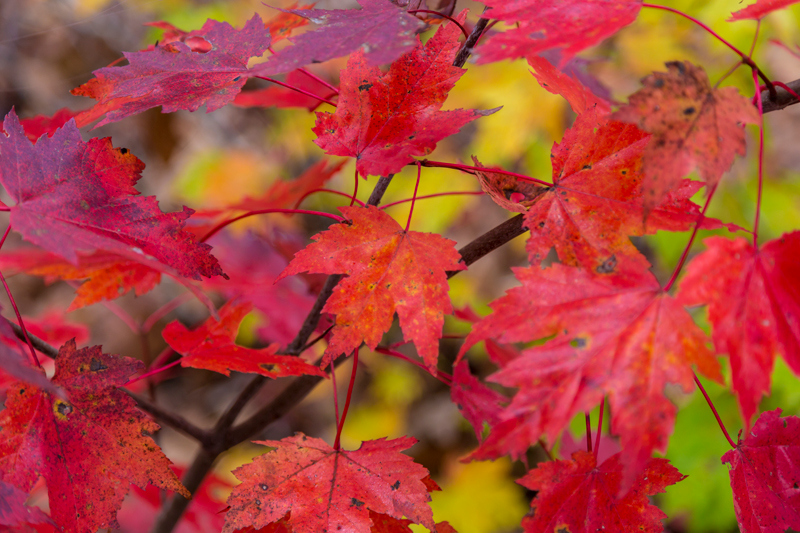 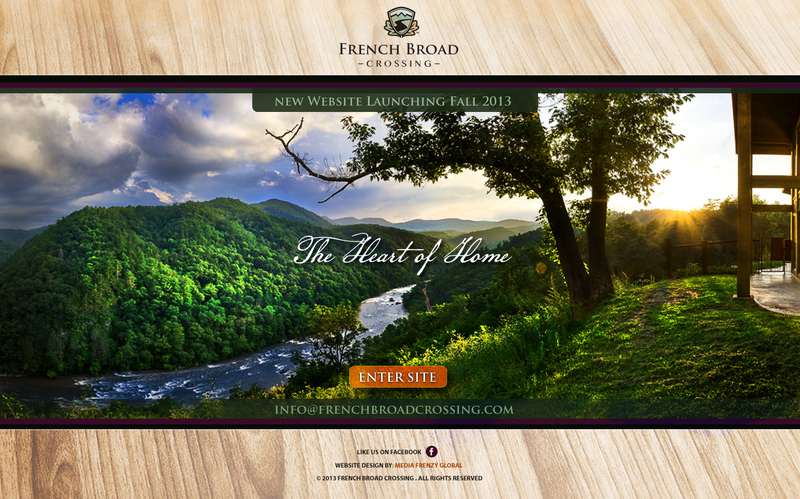 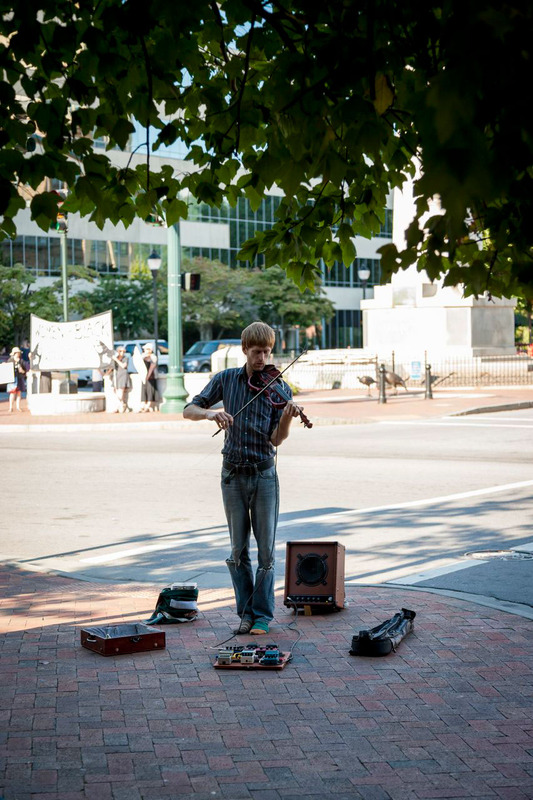 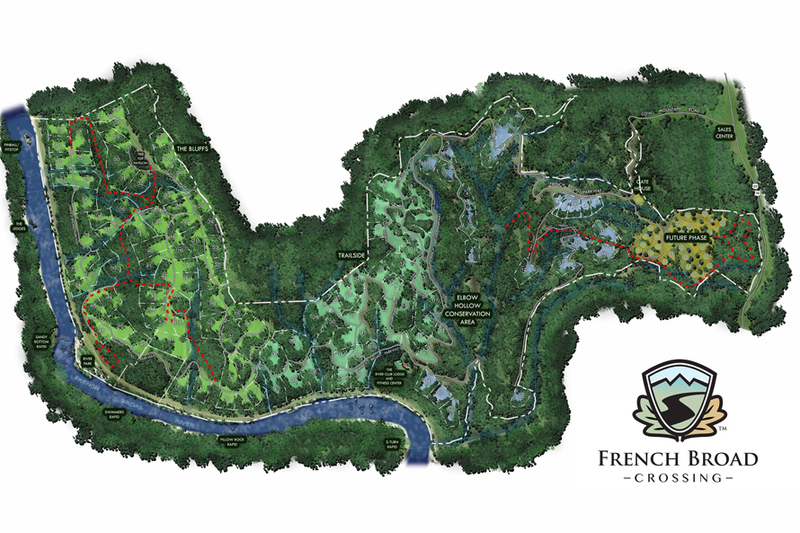 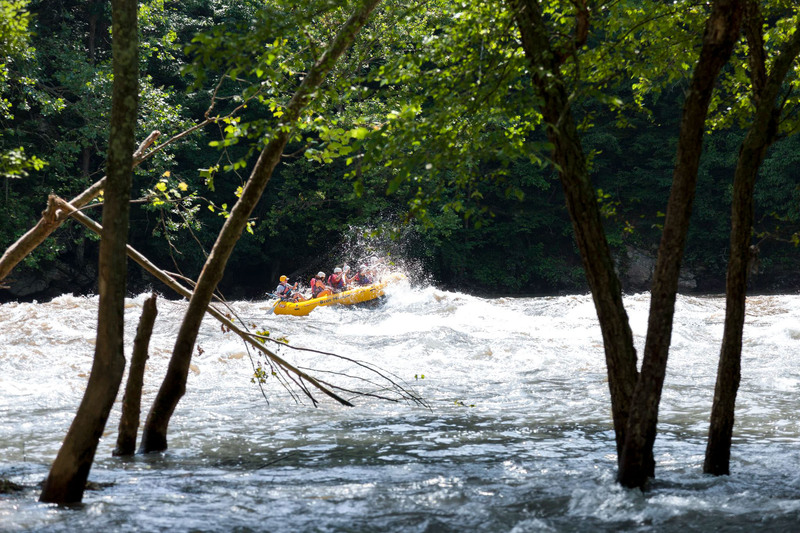 French Broad Crossing is a premier mountain community near Asheville, North Carolina. 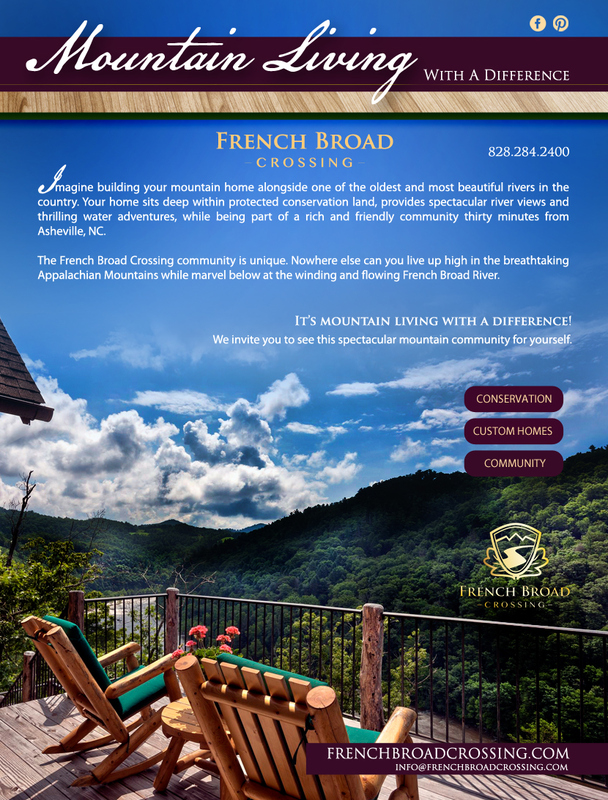 With views and homes as breathtaking as they are, they needed advertisements to match. 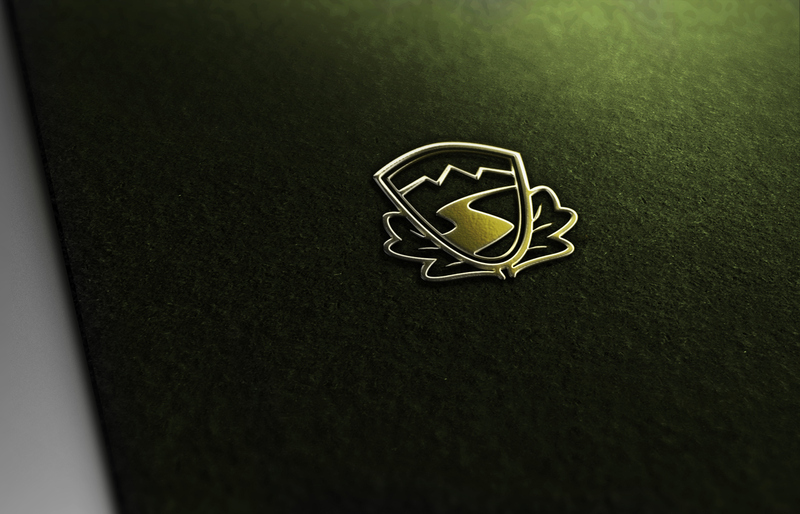 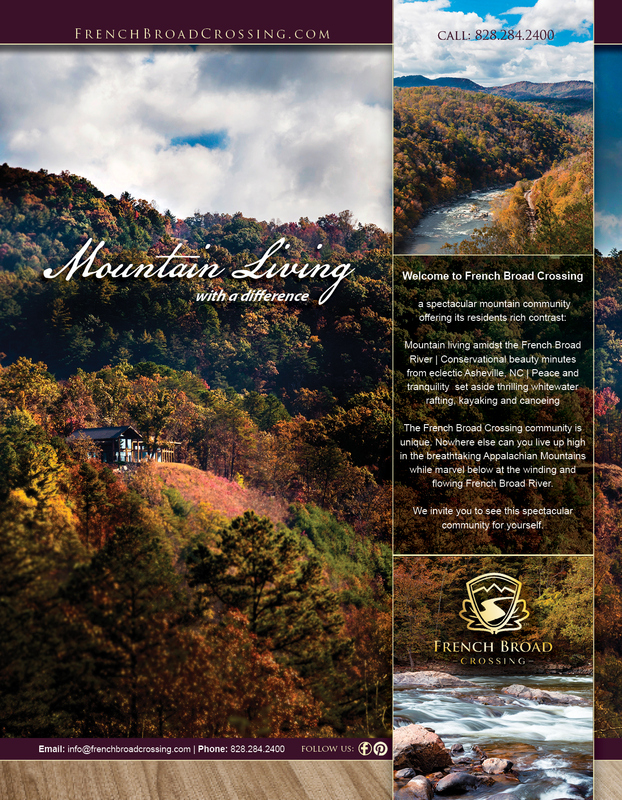 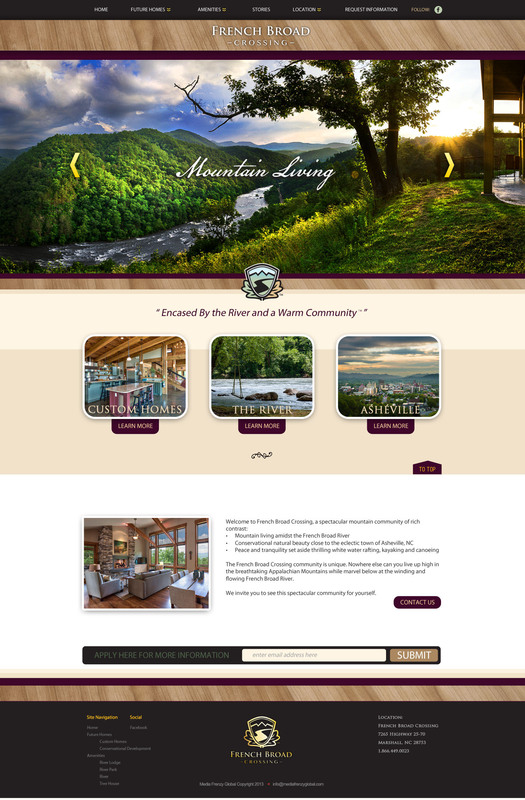 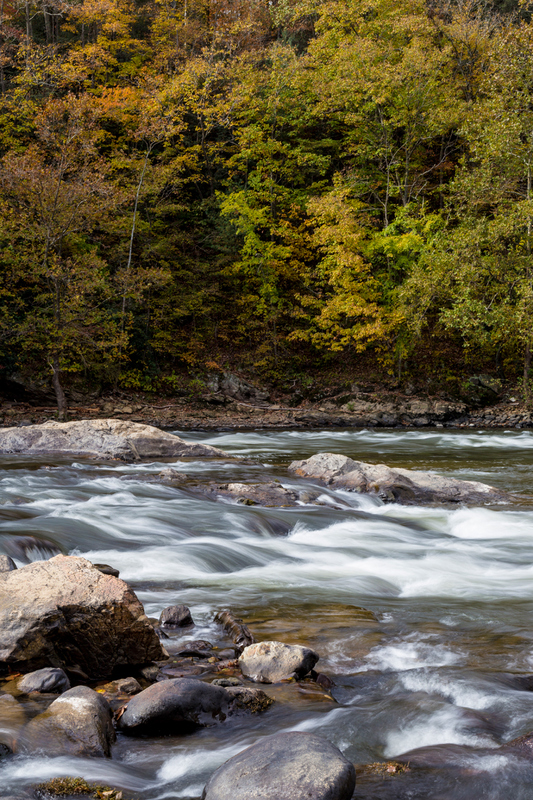 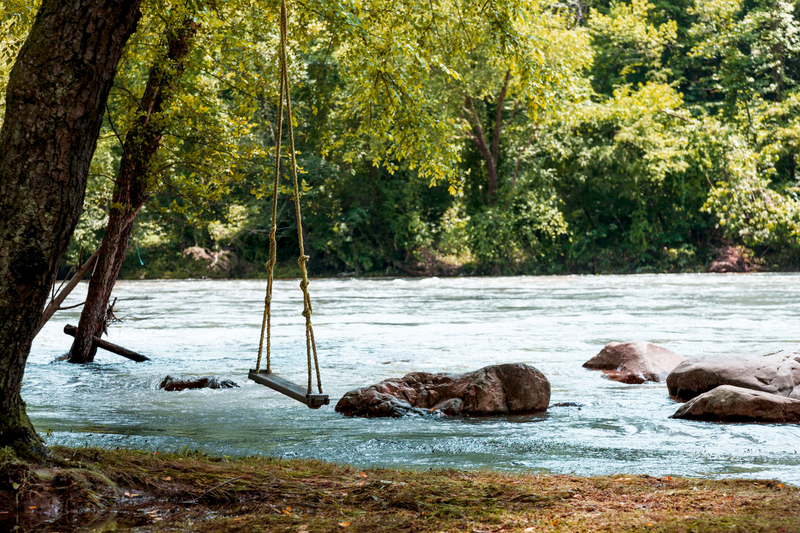 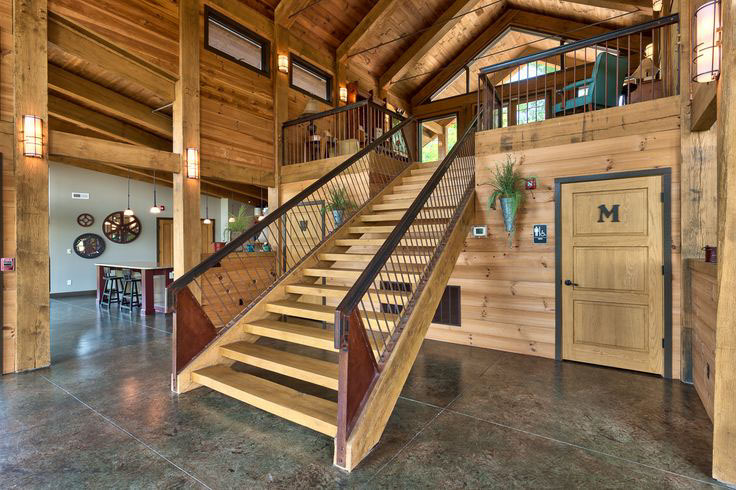 Highlighting the strength and contrast of this community with it’s signature panorama of the French Broad River, we wanted to incorporate the tagline as much as possible; “Mountain Living, encased by the river and a warm community”. 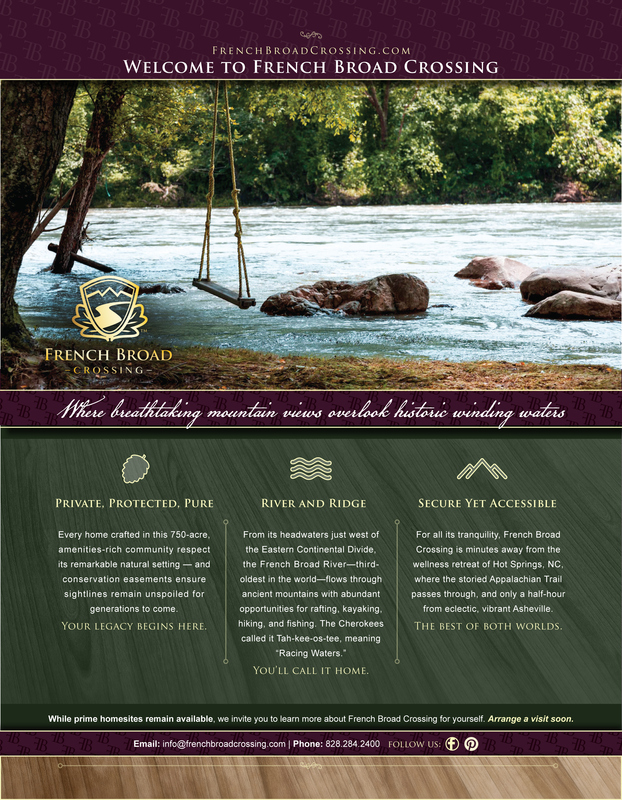 Going out to nearly fifty-thousand potential homebuyers, this mailer had to speak volumes. 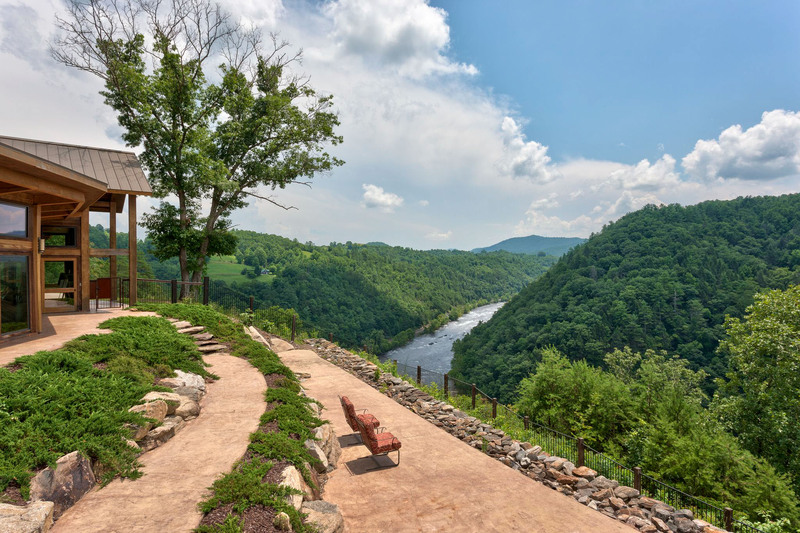 Each picture, taken by a professional photographer under our creative direction, conveys the truth about this magnificent landscape: once you’ve been there, its difficult to imagine living somewhere else. 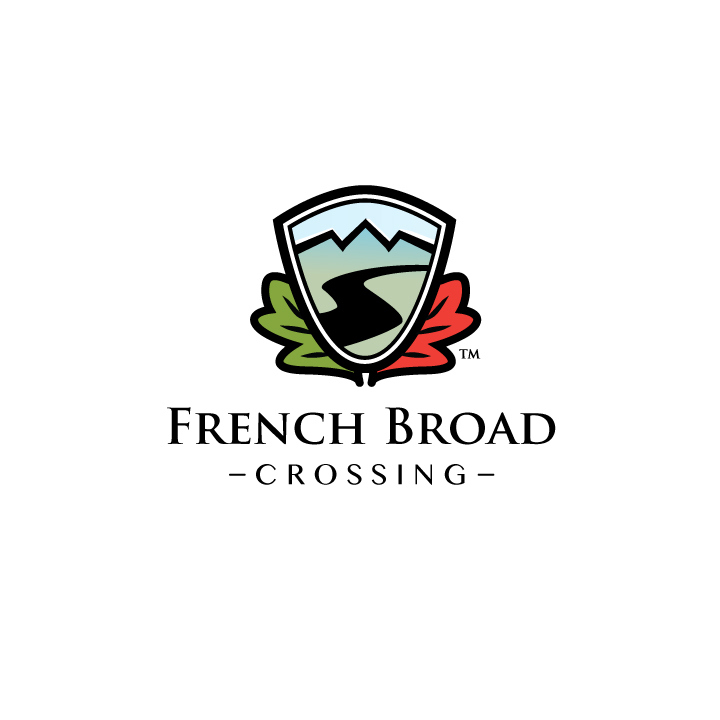 French Broad Crossing is a premier mountain community near Asheville, North Carolina. 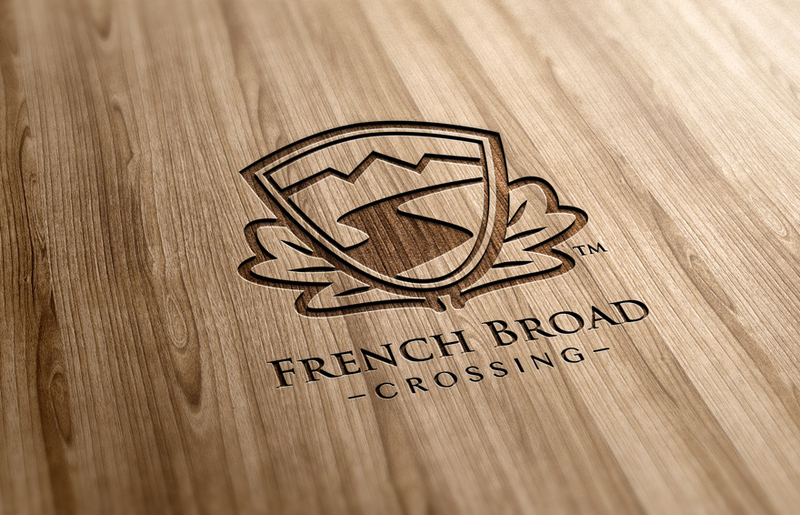 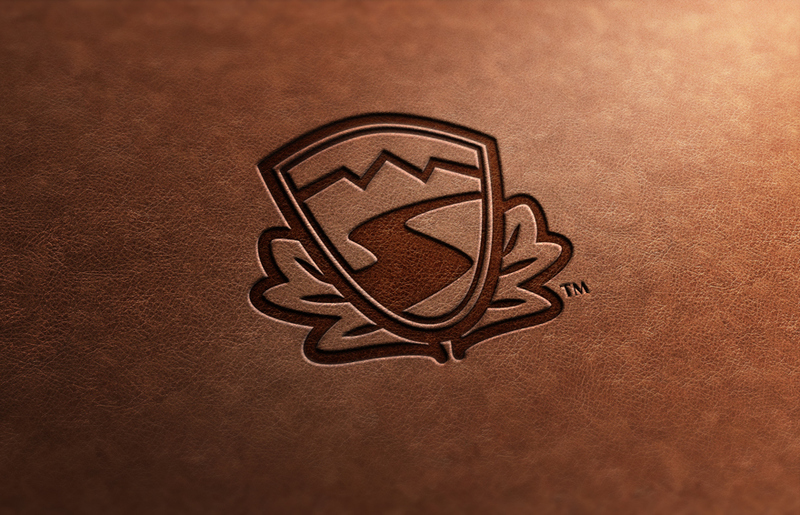 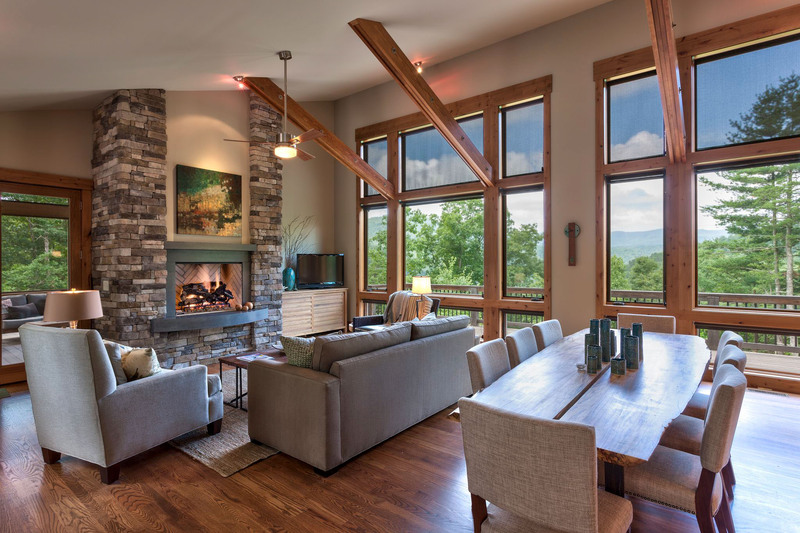 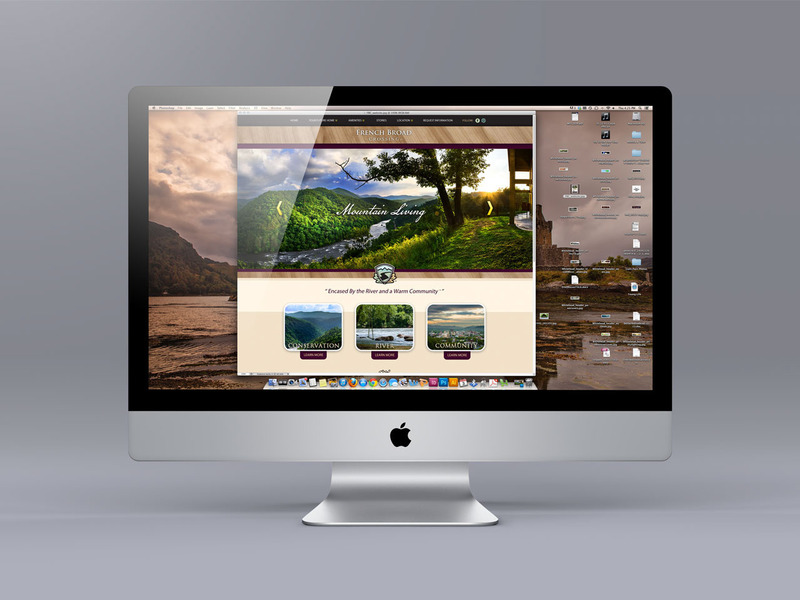 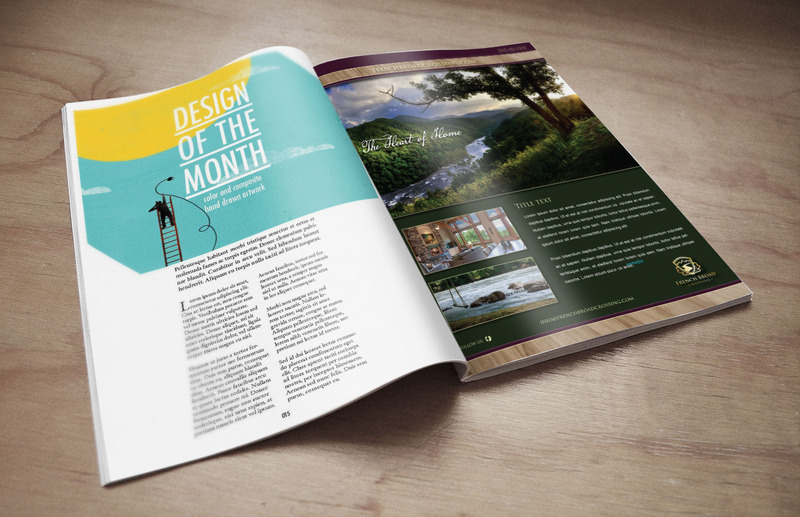 With views and homes as breathtaking as they are, needed a branding to match. 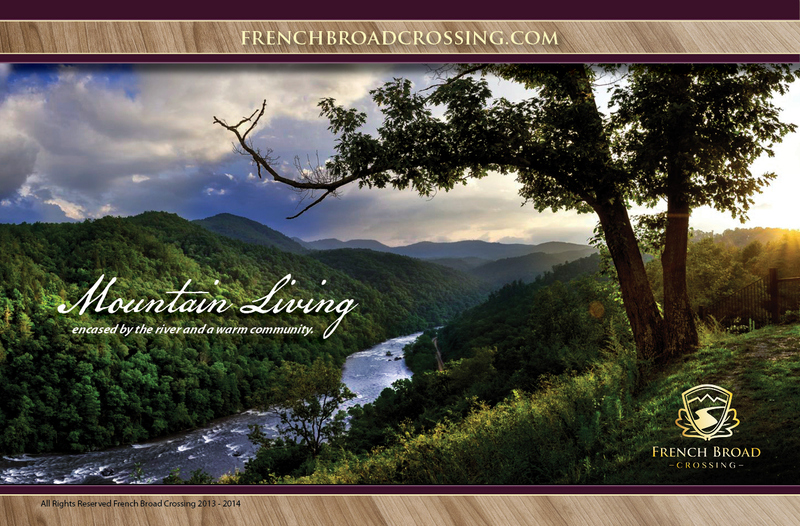 Highlighting the strength and contrast of this community with it’s signature panorama of the French Broad River, we wanted to incorporate the tagline as much as possible; “Mountain Living, encased by the river and a warm community”. 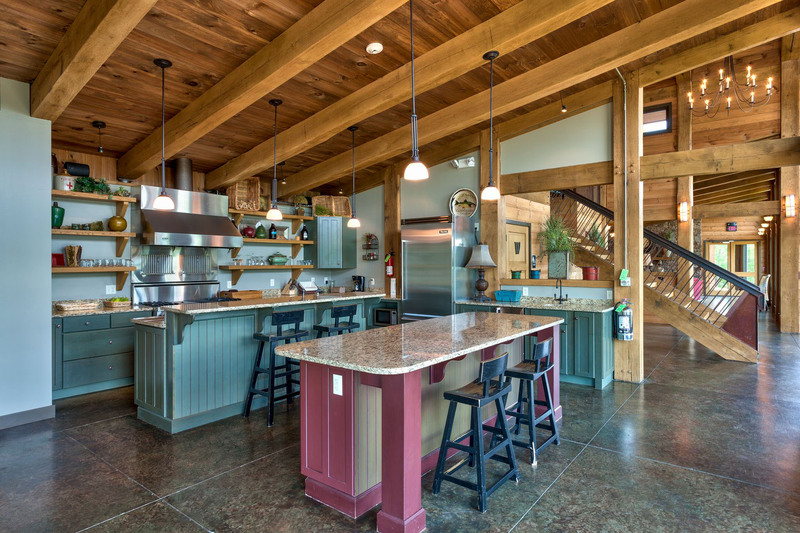 Going out to nearly fifty-thousand potential homebuyers, these designs had to speak volumes. 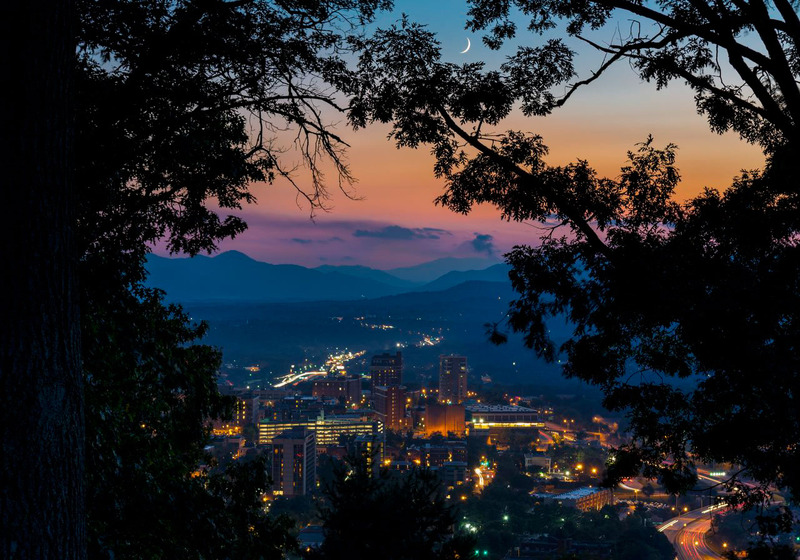 Each image conveys the truth about this magnificent landscape: once you’ve been there, its difficult to imagine living somewhere else.